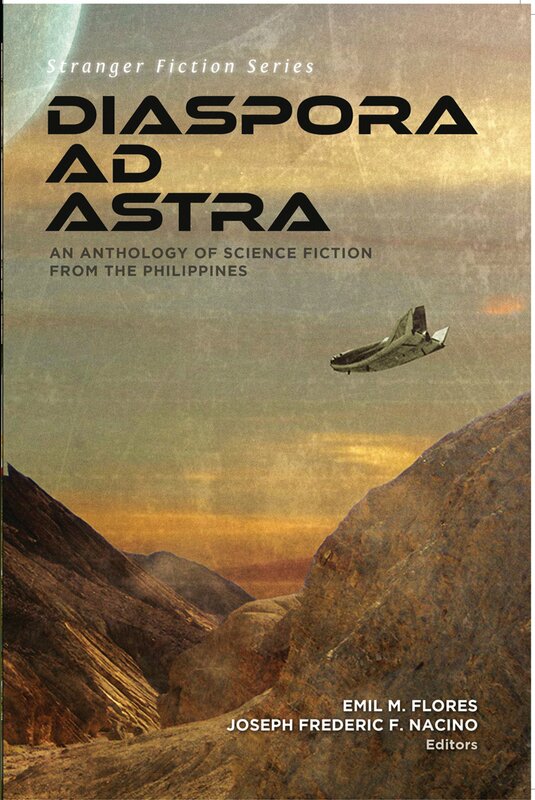 The anthology Diaspora Ad Astra: An Anthology of Science Fiction from the Philippines represents science fiction made by Filipinos for Filipinos. This collection of stories looks at the future of Filipinos as we ask and wonder: will we be exporting human workers to Mars or will we be ruling a new Empire of Humanity? Or will we be running a guerrilla war against mad robots as the rest of homo sapiens flee into space in derelict battleships? Because of this, we’ve collected these Filipino stories that look into a multitude of possible futures. Moreover, with these stories, we offer you hope that there will be a future where Filipinos will still—whether we attain greatness or not—play a role on the stage of humanity.Welcome to the future of Filipinos shaped by Filipino dreams.